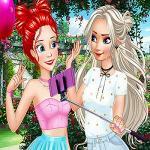 Princesses Elsa, Belle, and Ariel have a date at Princesses Statement Hills. They pass by a shoe store and are attracted by the line 50% OFF. They don’t hesitate but jump into this place right away. 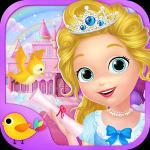 And your mission in this Friv 3 girls games is to help our princesses pick several items which suit them the best. 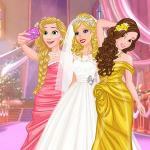 It is a great chance for you to show off your sense of fashion and become the stylist of three beautiful princesses. So where will you start in this Friv games? You can start by choosing footwear. There are various high heel styles to choose from. Three princesses have beautiful legs, so it’s not too hard to find something that fits them. Then, in order to add more highlight points, you can give them a piece of jewelry. This store has an anklet collection which is a range from small and dainty anklets to intricate and detailed designs. Feel free to pick the best ones. 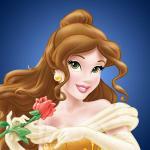 Now, thanks to you, the gorgeous princesses have a happy shopping day and can’t wait for the next date. It’s going to be as fun as today. 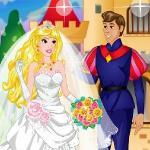 If you want to experience more enjoyable games, let’s have a look at Friv 3 games for girls at Friv3play.net. 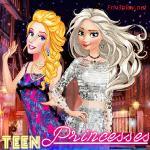 Much fun and find all girl games at http://friv3play.net/girls !